For my first preview of 2014, I spent my last session of 2013 at one of my favorite spots: The Waterway in The Woodlands. Have I mentioned before how much I love where we live? 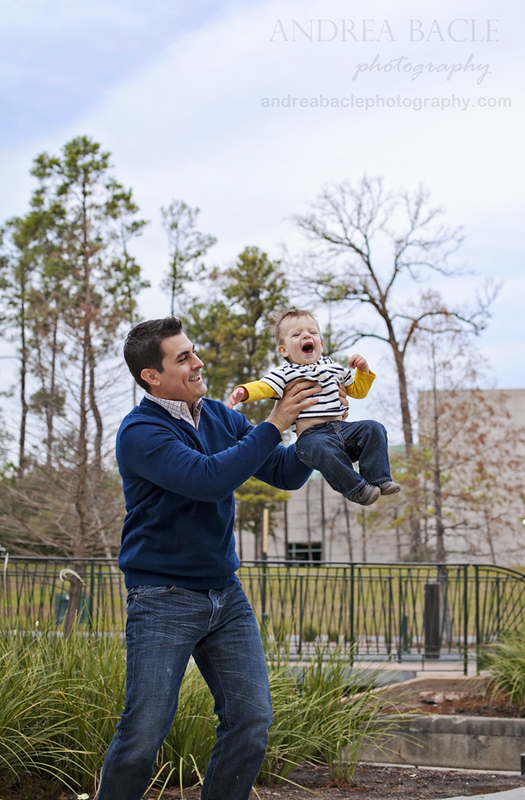 Well, you may remember this happy daddy and his baby boy from this little man’s newborn shoot from a year ago. My goodness, where does the time go? And, hello, just give me a break. So, she turns 4 and into a supermodel? 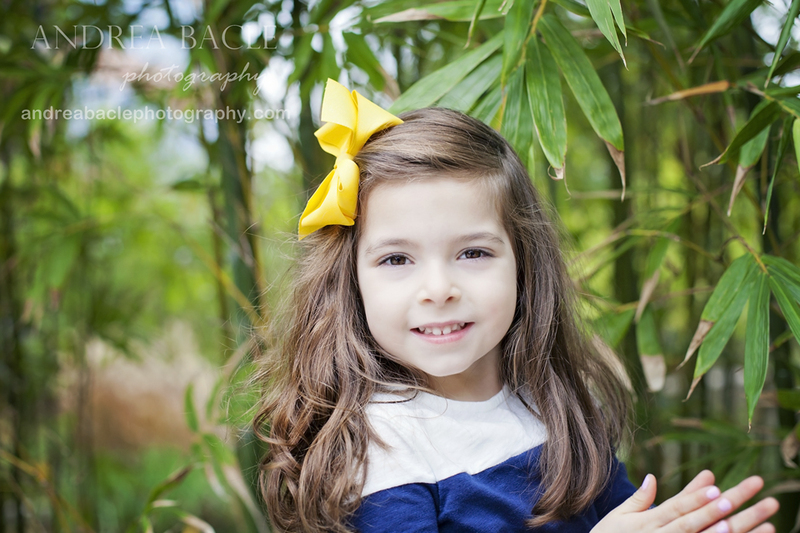 In my experience, between the ages of 4 and 5, both boys and girls turn into camera superstars. They finally love posing and seeing themselves in the camera–lucky for me! So gorgeous. 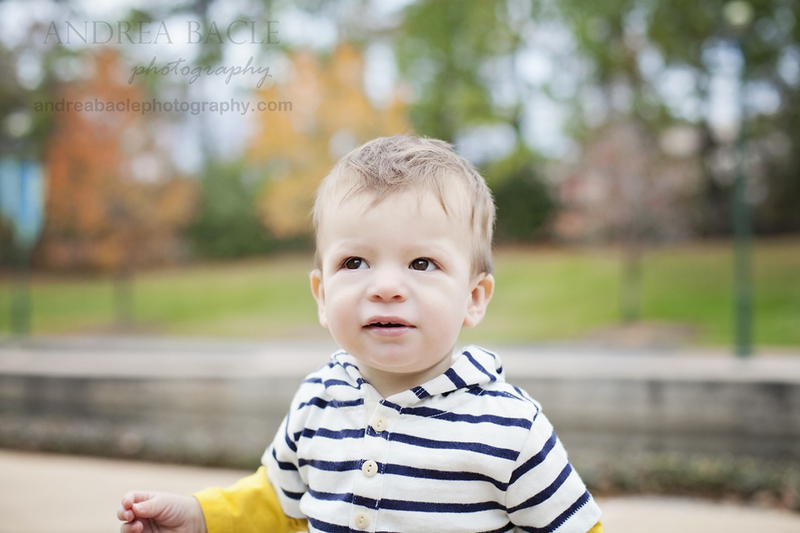 I chose this one for the preview, just because I adore his little expression; you can already see his personality. He’s a little dude already–not a baby anymore. :) One of the best parts of my job is when a client becomes a real friend, and I feel so lucky to have met and become friends with this wonderful family. The mom of this household is so lovely, inside and out. Please support a fellow working-from-home momma and check out her blog, http://happyclarissa.com/, or find her on Facebook, https://www.facebook.com/HappyClarissa, for some inspiration and motivation. You might even see a gorgeous headshot on there soon. :) I had a wonderful time at the shoot with you and all of your sweet out-of-town family. I’ll have the rest ready for everyone to see soon.